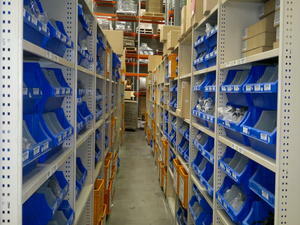 Steel shelving is suitable for a variety of applications. 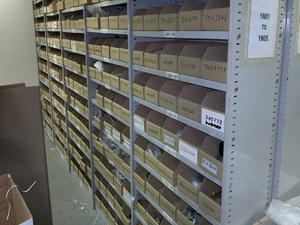 Small and spare parts storage and also for retails outlets. There are many optional extras that are available with the NEW shelving products. Most steel shelving is only available in standard heights, lengths and depths. NEW shelving is modular and can be designed and manufactured to meet specific needs.